Furrowed brows, quizzical, tilted heads fraught with concern. These are the students who were enrolled in a design lab I taught last year called Graphic Novel Design before they were introduced to an amazing app called Storyboard That. On the first day of class last semester, some students who had chosen this elective because they love graphic novels were full of trepidation at the thought of having to create their own drawings. When asked to brainstorm ideas for potential stories, one group of seventh grade girls came up with many compelling ideas; however, they froze at the thought of drawing out their ideas. Though they loved graphic novels, they weren’t interested in developing the drawing skills necessary to create these works. I had to come up with a solution to get them moving. Fortunately, I had been to SXSWEdu the year before and had been introduced to Storyboard That as a tool for my English/Language Arts class. 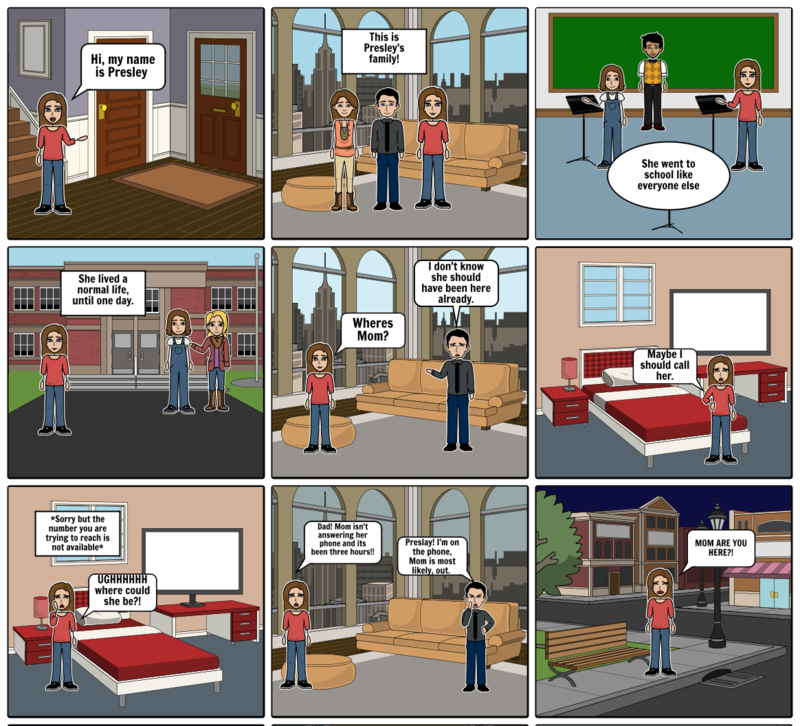 With Storyboard That, students can make their own comic strips by choosing from a selection of characters, settings, fonts and other tools within the app. Instead of being hindered by their drawing skills, students are able to access storytelling in a new way. Once I introduced them to Storyboard That, the girls took their outlines, ventured on the web-based app and straightaway began making their stories come alive. One of the girls had decided to write about a family threatened to be torn apart by immigration. There were several children who feared they’d be separated and the parents would be sent back to Mexico. Another young person wrote about a character running away from home. It was heartbreaking to see their fears and concerns played out in the graphic novel, but heartwarming to see them open up and feel strengthened by their artistic expression. Pay for the App or Not? The basic version of the app is free, but further options are available with a paid subscription. I paid $54 for 30 users for one year. Students were totally loving the basic version, but they eventually wanted more templates, characters and scene options. The cost for my class seemed reasonable considering my design lab had 30 students. Not all the students in the class wanted or needed to use the app, so I was able to offer it to students in my English/Language Arts class as well. The ELA students used the app to help with the narrative unit we were doing. Students hopped on the site and were immediately able to begin creating their storyboards after having brainstormed their ideas on paper prior to using the app. With a simple drag and drop, students can create their storyboards. The layout of the page is also easy to use because each category is clearly identified across of the top of the home page. The freedom of exploration gives students the ability to experiment with seemingly unlimited options for creativity. Selecting characters is simple and the app offers a large variety of choices for everything from hairstyle, face shape, clothing color, etc. Students have the option of selecting the characters’ gender (or no gender! ), age and skin color. Kids can choose to create people who look like them, which is powerful for students who are not typically represented in graphic novels. A wide variety of professions are also available for selection–from doctors and police officers to clowns and astronauts. Each of the characters are completely customizable. My students loved having so many choices. The background settings are similarly diverse, including options that are historical, mythical, futuristic or academic. Each one of the scenes is customizable by time of day and weather conditions. Scenes in nature can be altered to look authentic or incredibly otherworldly. Students have the liberty to be as realistic or fantastical as they would like to be. 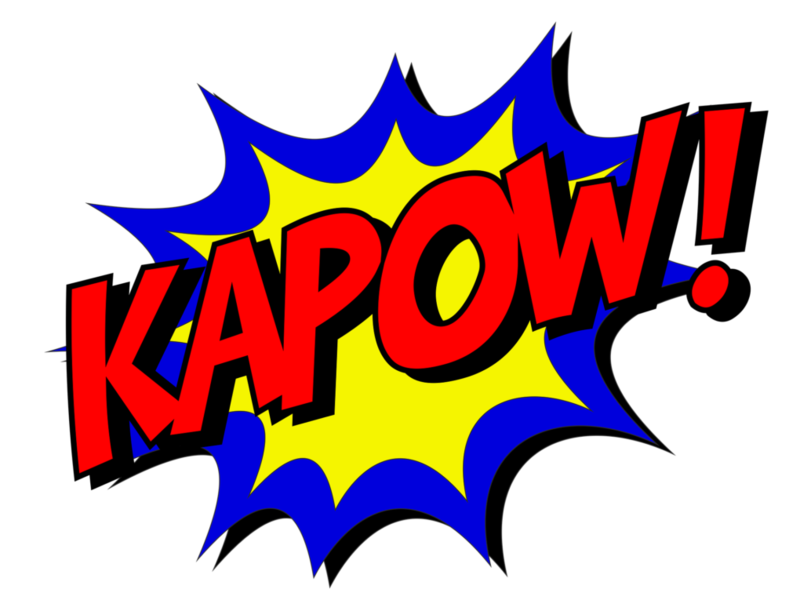 “Textables” or word bubbles for character dialogue are available in over 20 shapes, and may be customized for size, color and font. A wide variety of web and technology icons are accessible, ranging from infographics and emojis to gestures and wireframes. Students even have the ability to upload their own photos or images off the web. With the paid option, students are able to add up to 100 cells in a single storyboard. The free version offers 3-6 cells in a single storyboard. Since I purchased the app package with more features, I should have used the options available to teachers, like maintaining a gradebook and using the teacher dashboard. Sadly, I cannot speak in great detail about the features of the dashboard. I do know adding students is super simple and monitoring their work is also easy. In the future, I might also utilize their pre-created storyboard ideas that are based on books, to help illustrate works of literature we study in our English classes. This is an untapped area of the app that looks like it could be useful and fun for students. This app gave ALL my students the opportunity to become amazing story designers, and I would recommend teachers have their students experiment with it. I would LOVE to hear your ideas about creative tools for story writers—let me know what tools you use! If you want to learn more about how to make digital comics in your classroom, take our free, online course Making Digital Comics on KQED Teach. Over the past 20 years, Kim has been engaging with students as an English/ Language Arts teacher. Currently, she teaches ELA and Character Leaders, and coaches PBL at Vista Innovation & Design Academy in Vista, California. By connecting personally with students, they feel at ease risking in their educational pursuits to fail and persevere. Students in her classes are offered experiences that spark passion and creativity to inspire their interests while spotlighting their values and strengths. They learn to empathize and develop relationships using the Design Thinking process. Kim adores her students and sees them as inspirational, mighty movers of change.